The lead actors of the film Oru Adaar Love, Priya Varrier and Roshan Rahoof were spotted at a cricket stadium in Kochi. The actors met Sachin Tendulkar and posed for pictures with him. Spectators of the ISL match were on cloud nine after the national crush, Priya Varrier arrived at the Jawaharlal Nehru stadium in Kochi. She posed for a photo with Oru Adaar Love co-star Roshan Abdul Rahoof. She was invited along with Jayasurya for Kerala Blasters last ISL 2018 home match. 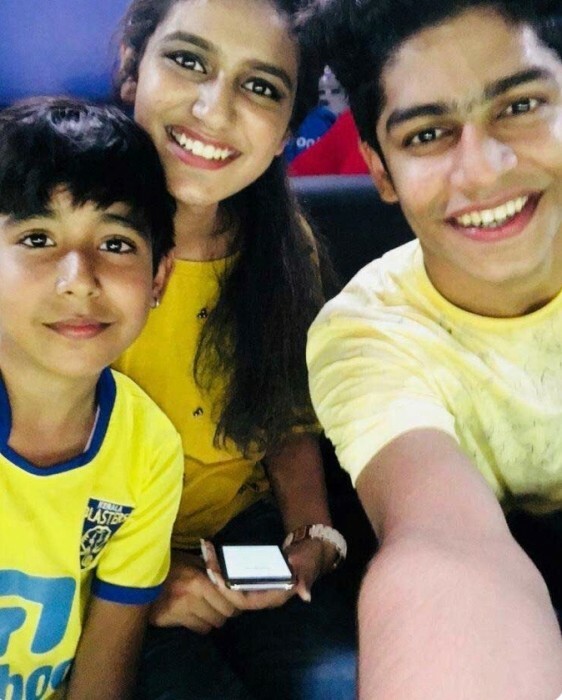 She was seen cheering up for the team with her co-star Roshan Abdul Rahoof and her younger brother, all wearing yellow jerseys. It was a bonanza day for the spectators who came to watch the match. Needless to say, she made everyone’s evening. Check out the photo! 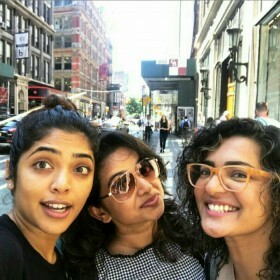 A video was posted during the game by them in which she says ‘we are very excited to be here, watching all the dignitaries over here like Abhishek Bachchan and Sachin Tendulkar’. The video also showed a glimpse of Abhishek Bachchan and the Master Blaster. She also shared a photo with Sachin on her Twitter page captioning ‘the legend is here’. The wink girl has crossed over 5 million followers on Instagram by now. She captured millions of hearts with just a smile and a wink. 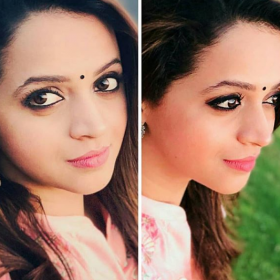 She became an overnight sensation after a 30 second teaser of Oru Adaar Love was released. 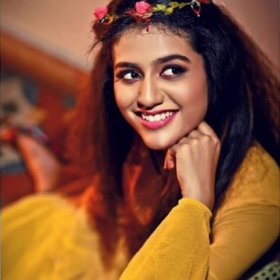 The teaser had an action reaction affair between Priya Varrier and Roshan, where the latter is seen blushing to her wink and blink. The Supreme court on Wednesday stayed all the criminal proceedings against the actress and the director Omar Lulu in connection with the promotional video. In the plea, she says that those cases were filed on the basis of mere misunderstanding of the popular folk song of Kerala, which was revisited by Shaan Rahman. ‘Manikya Malaraya Poovi’ and beautifully rendered by Vineeth Sreenivasan. The movie is slated to hit the theatres on March 1,2018.